GRAB-D-PCIe4-GPOE-2X2X. 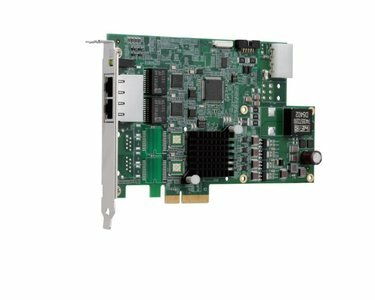 Adapter PCIe4x - 2x GigE PoE - dual bus . High quality and approved by Daheng Imaging.